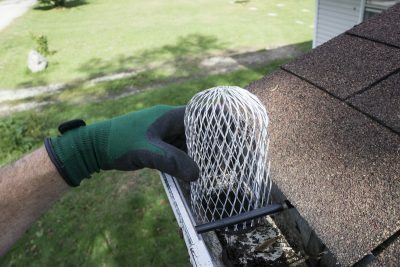 Finding a reputable company to install Leaf Guards to your eavestrough can be a daunting task so we make it simpler for you. We know you want to keep the cost low while ensuring you get a great quality installation that will last so we will take the time to help you better understand what all your options are. We can help you with all your choices and options including educating you on the different types and styles of leaf guards, materials and options which would suit your application. AZ Roofing has the highest standards in labour warranty to ensure your investment lasts. We only choose materials with long warranties and a history of customer satisfaction as we want to ensure our customers are happy with their investment for a very long time. We are the experts in residential and commercial for installation of leaf guards in the GTA and surrounding areas. We offer a wide variety of choices and styles of leaf guards to meet your needs and protect your investment. 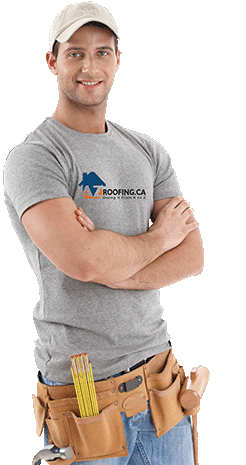 Not only do we offer a selection of choices in materials and styles, we can also offer a thorough assessment of your building including the roofing system and its ventilation system to ensure all work meets or exceeds Ontario Building Codes, and are properly ventilated for optimal energy efficiency in your attic space. 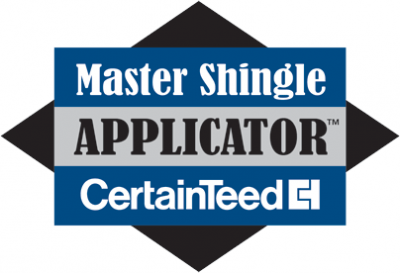 AZ Roofing is a certified installer of top manufacturers of leaf guards which ensures we have the expertise to properly ensure your investment is properly installed for a complete and long lasting warranty. With the AZ Roofing approach, we will give you the straight goods on what new leaf guards can do to prevent clogged eavestroughs. 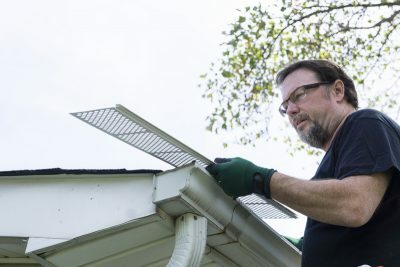 Plus, we’ll tell you honestly on the status of your roof and eavestrough as well to ensure you’re not adding leaf guards to a deteriorating roof or eavestrough foundation which may soon need replacement. First things first, you are already educating yourself, so that’s a great first step. There are a few details in leaf guards so it’s best to take the next steps with an expert who can walk you through the rest of the steps. 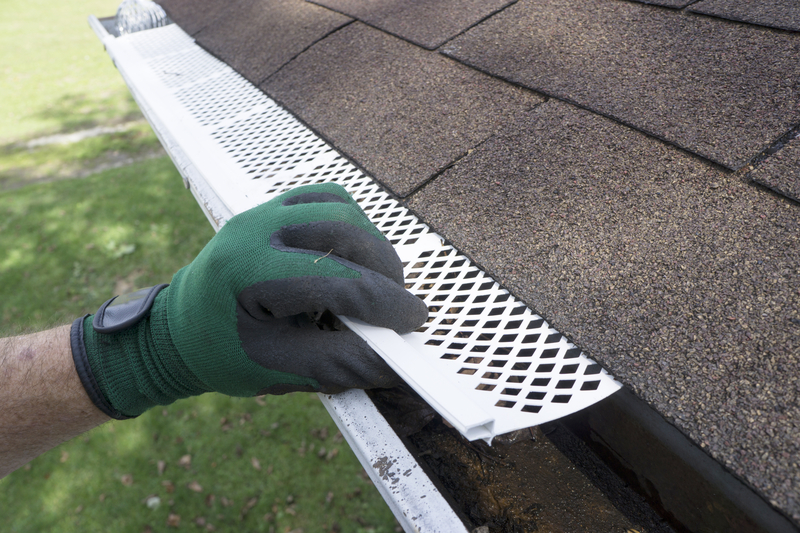 The purpose of an eavestrough is to channel water away from your home quickly and help prevent leaks. 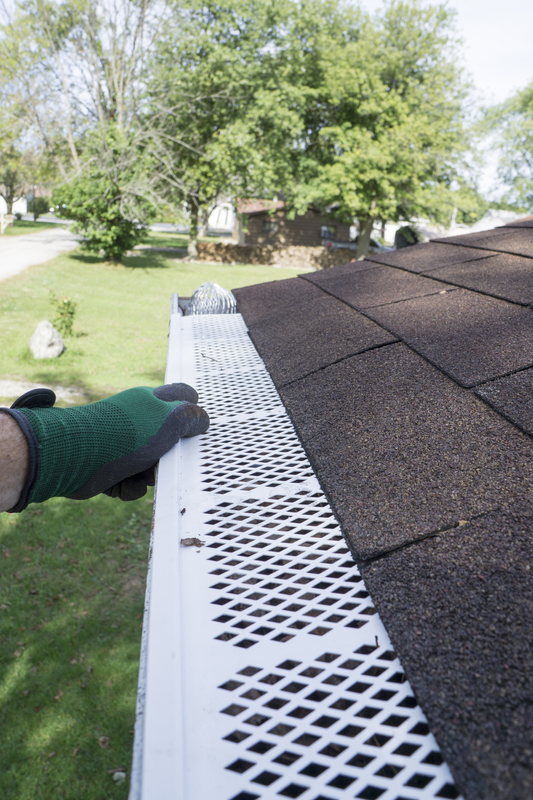 Should your eavestrough be clogged with leaves and debris, that can impede the free flow of water and become a problem. As anyone who has previously had a “water problem” knows, water can be extremely damaging and can completely ruin your investment – your home. To help prevent clogged eavestroughs due to leaves and debris, leaf guards are manufactured to allow the free flow of water, while capturing leaves before they become a problem. It’s important to ensure you’re choosing experts with the education and expertise in order to make the right choices in material and labour to protect your investment. Leaf Guards can come in different styles including screens made of mesh, nylon or foam, or reverse curve types. Materials and styles all have pros and cons and are best reviewed by an expert who is able to determine the applications which are best suited for your specific home and environment.